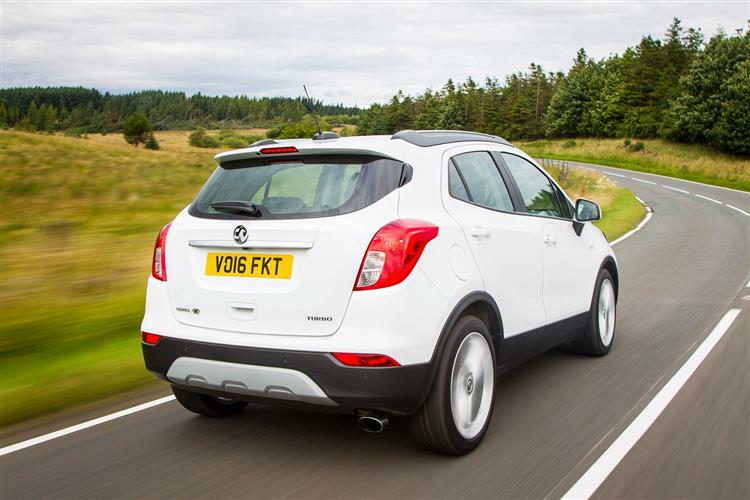 Vauxhall's Mokka X is a small Crossover that probably makes most sense in 1.6-litre CDTi diesel form. 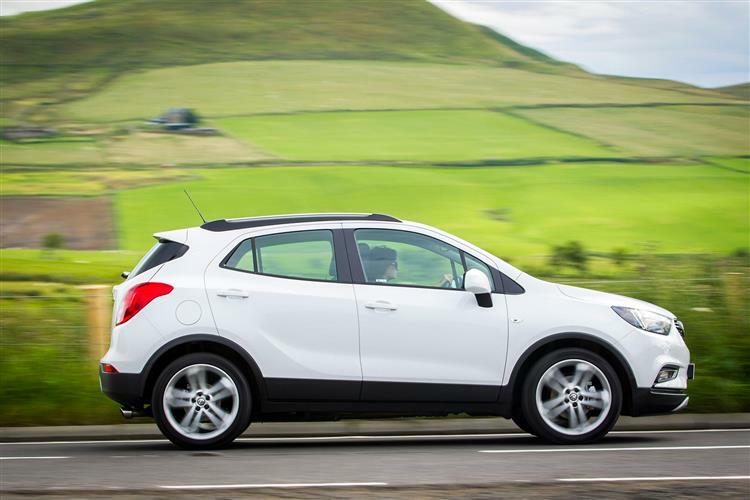 Jonathan Crouch drives it. 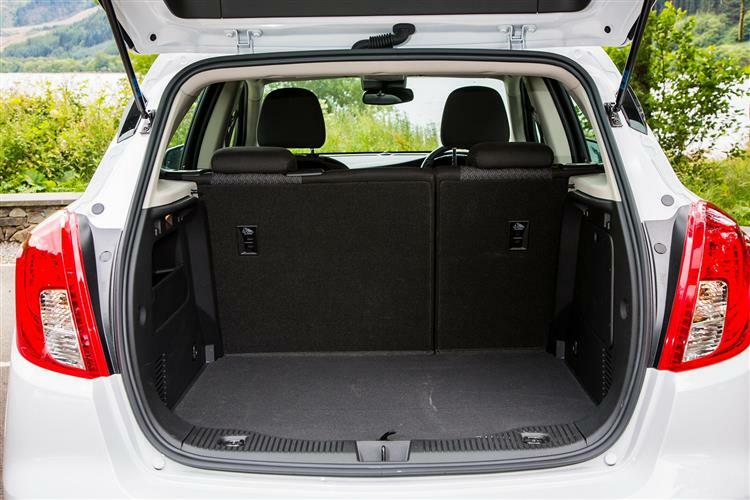 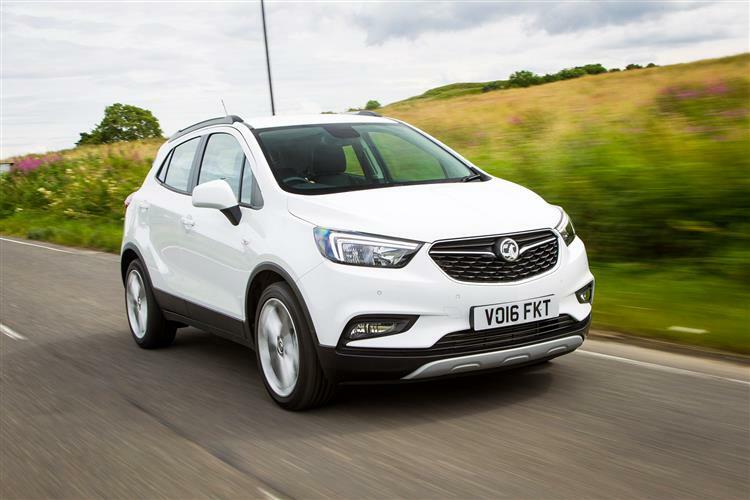 The key question here relates to whether Vauxhall did enough with the Mokka X to stay at the forefront of the compact SUV pack. To answer that question, we'd say yes. 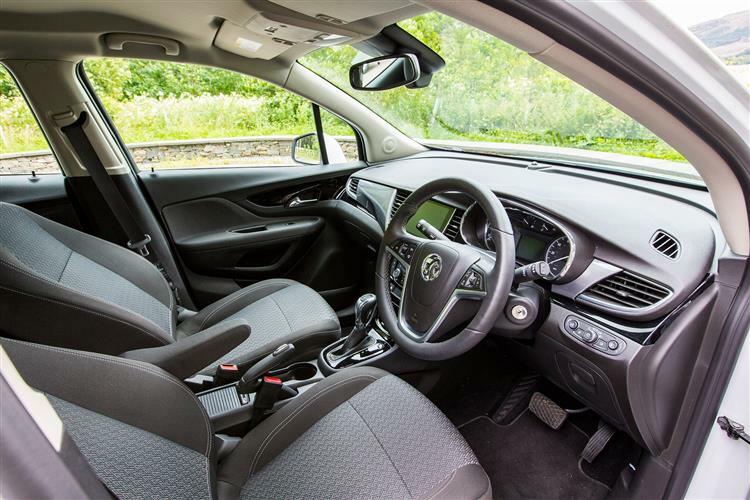 The changes to the styling and engines may have been small, but the big improvements come inside the cabin and it'll help that this Mokka is now one of the most connected cars you can buy, thanks to the 'OnStar' concierge and personal assistant system being standard on all models. 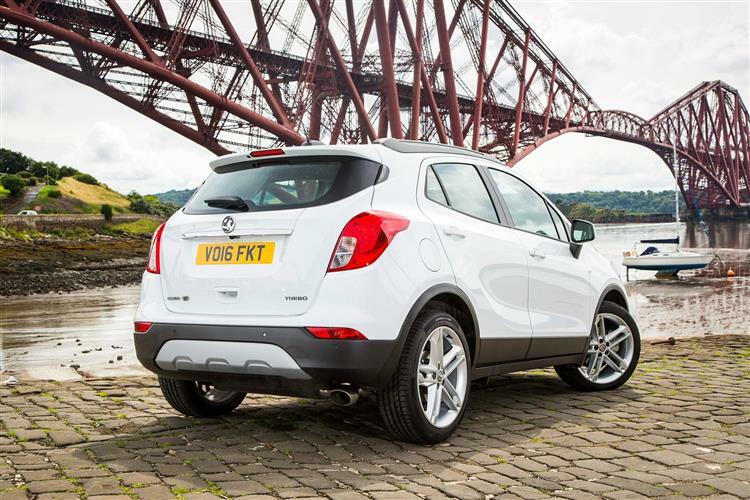 Overall, the Mokka X is a good looking, well equipped and spacious compact SUV that shows just why this class of car is so popular. 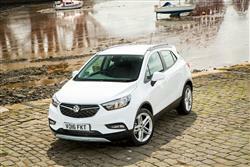 The affordable running costs of this 1.6-litre CDTi variant may well seal the deal for many buyers.